Appropriately honoring its real-life inspiration, this performance exuded razor-sharp intelligence and keen wit. At once subtle and profound, this performance proves that sometimes less really is more. An indomitable character, an unimprovable performance. 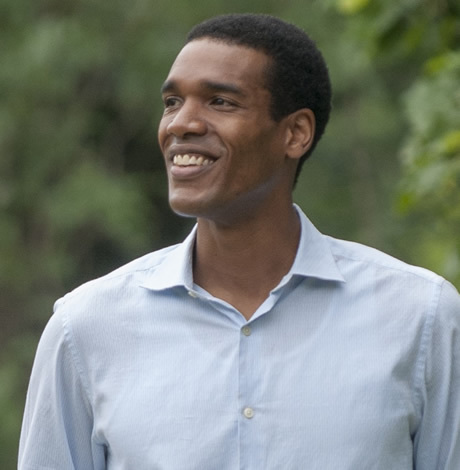 Parker Sawyers unleashed a star-making charm offensive with his take on Barack Obama. A perfectly modest performance of rare sincerity. 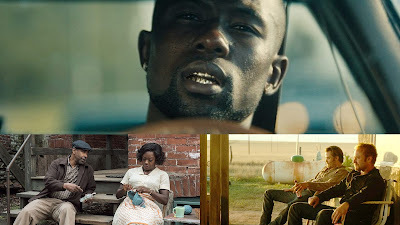 "Every n****r is a star" indeed, like Trevante Rhodes in this complex deconstruction of black masculinity. A fiendishly brilliant performance encapsulating the film's salacious themes - Pt 1. Take a bow Emma, this was the role you were born to play. 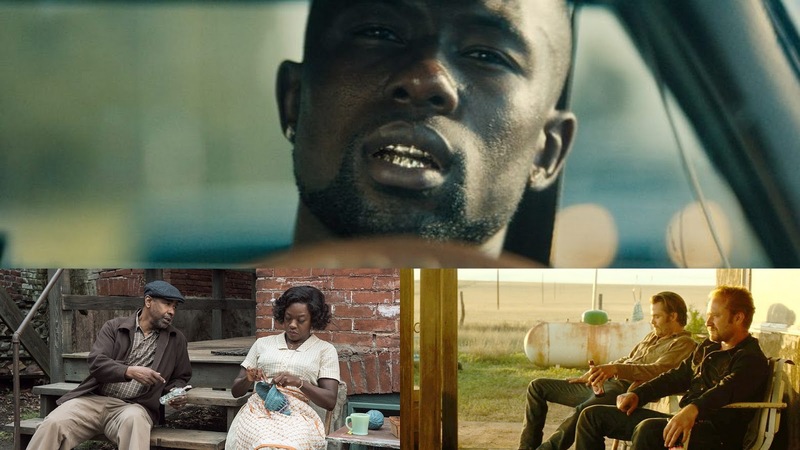 Viola Davis took us to school with this acting masterclass. A fiendishly brilliant performance encapsulating the film's salacious themes - Pt 2. Edgerton remarkably steals the spotlight as a withdrawn man who actively avoided it. Denzel Washington's towering portrayal of Troy Maxson further secured his place among the legends. It's almost fitting that Rebecca Hall would be so underappreciated as the abrasive, sympathetic, tragically misunderstood Christine Chubbuck. This triumph of casting shows that sometimes, the obvious choice is the right one. To see Gosling at his best, look no further than this giddily self-deprecating performance. Performances rarely get more delicate, intricate and gorgeous than this. The unpredictable spontaneity of this performance thrilled me to no end. 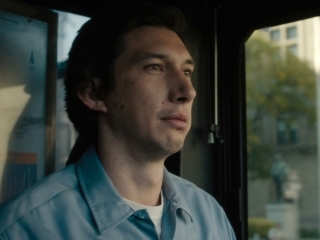 A truly eye-opening MOVIE STAR performance. This fearless portrayal deserves consideration among the iconic "genre" performances. The year's most daring, commanding and unforgettable performance. 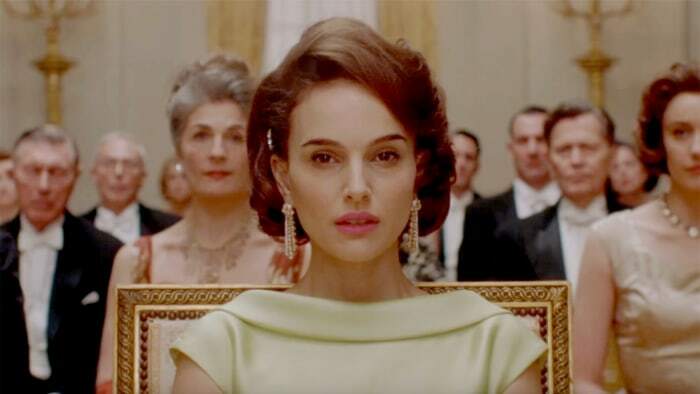 Love that Portman tops your list. She just WAS Jackie. It was truly stand out. Also, the three guys in Hell or High Water were exceptional. I appreciate the curveball of Winstead at #2! I thought Goodman was the standout from that movie but Winstead was a really great atypical final girl. Lastly, Trevante Rhodes is probably the single performance that affected me the most in 2016. He was so incredibly subtle. I felt for Chiron so hard throughout the movie, but somehow seeing him as his toughest version, yet still so vulnerable amazed me.